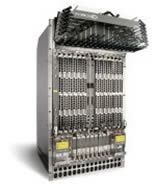 Force10 Networks is a pioneer in the field of sustainable 1GbE and 10GbE switching and routing. 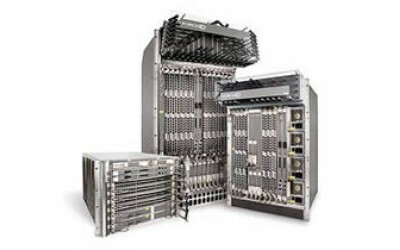 Force10 switches/routers of the E-Series provide the best (in their category) stability, unmatched scalability, guaranteed bandwidth, full L2 switching and IPv4/IPv6 routing. 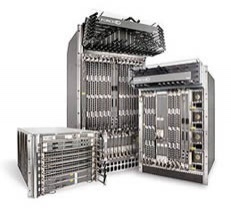 Based on a revolutionary system architecture that combines fully distributed hardware and modular software, switches/routers of the E-Series ensure predictable application performance, increasing network availability and reducing operating costs. Reliable Force10 FTOS ™ software provides maximum functionality of the Layer 2 (L2) switching andLayer 3(L3) routing for applications, integrating the LAN, MAN and WAN.